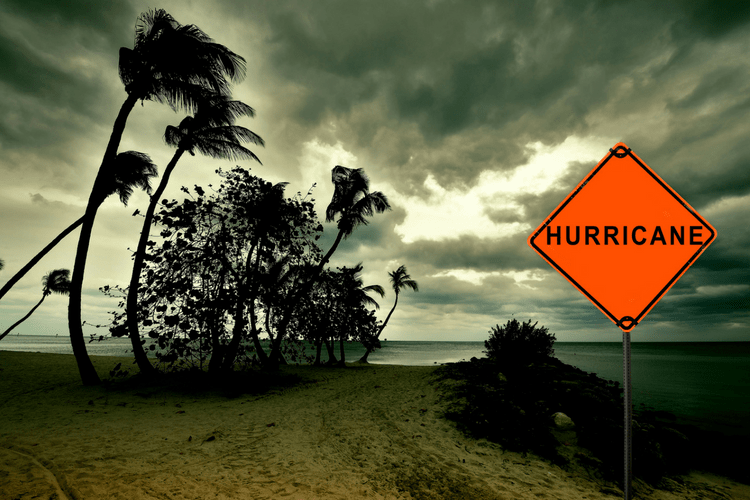 How to Prepare for a Hurricane | Gold Eagle Co. If you live on the coast, you need to know how to prepare for a hurricane long before disaster occurs. After all, you may only get a few days’ warning about the impending natural disaster, at which point it might be too late to start planning. So here’s what you need to know about how to prepare for a hurricane, including what you should buy and how you should get your home ready for this type of emergency. 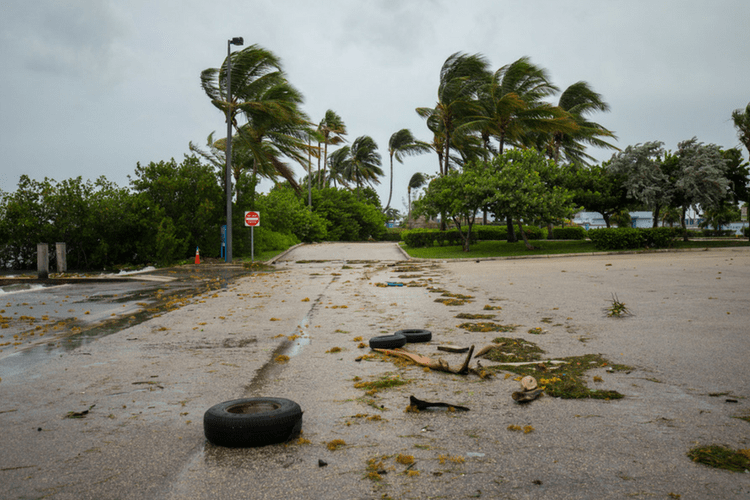 The best time to prepare for a hurricane is when there isn’t one on the horizon, as you have the time it takes to gather the supplies you might need during this type of disaster. Waiting until you hear a hurricane warning will mean you have to wait in long lines to buy what you need along with everyone else. You can avoid the hassle by taking the time now to make an emergency preparedness toolkit that has at least a three-day supply of water and nonperishable food for everyone in the house, including pets. The kit should also have a flashlight, batteries, hand-powered radio, any medications you take, and first aid necessities. This is also a good time to write down an emergency preparedness plan for the family to follow. It should pinpoint the safest room in your home, the best evacuation route out of the house, and a place to meet in your city if you have to evacuate and you get separated from your family. 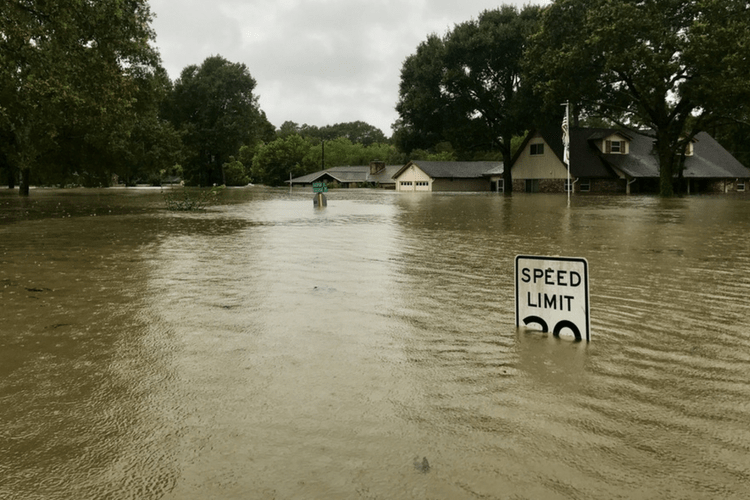 Now may also be the right time to buy a portable generator so you have power after the hurricane, and also look into flood insurance—before a natural disaster destroys your home. If your city has been issued a hurricane warning, there are a few ways to prepare within the next few days. First, make sure your car’s gas tank is full, and that your car has an emergency kit in it in case you’re encouraged to evacuate before the hurricane begins. Locate your home’s emergency toolkit, as well. Then start bringing in anything from outside that could end up being projectiles during the hurricane. This might include patio furniture, trashcans, and toys. If you have items you have to leave outside, such as propane tanks, anchor them to the ground. Make sure any large trees are trimmed and strong enough to withstand heavy winds. You should also cover the windows in your home with either storm shutters or plywood. If the hurricane is likely to arrive within hours, now is the time to make sure your cell phone is fully charged and your TV or radio is tuned to a station that can give you storm updates. You should also fill your sinks and bathtubs with water so you can flush the toilet or wash your clothes, even if you don’t have running water for days after the hurricane. Then make sure to close your storm shutters and keep listening to the local news for instructions on what to do next. You might get orders to evacuate or shelter in place. Either way, you’ll want to stay updated so you’re as safe as possible during the hurricane. Now that you know the basics of how to prepare for a hurricane, you should have some peace of mind when it comes to living near the coast. And you can learn even more tips from the experts here.